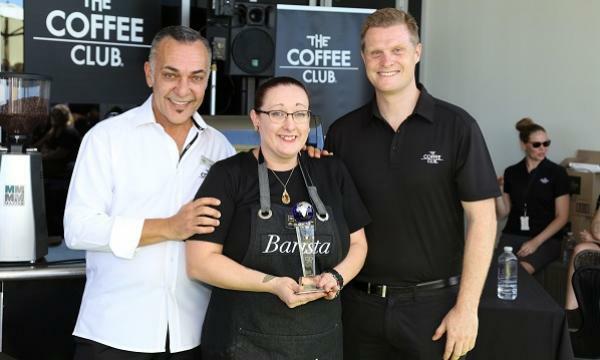 Gladstone local Sara Senius has just won The Coffee Club’s International Barista Championships. Arriving back from an all-expenses paid trip to Brisbane where the event was held on October 31, Sara was up against other national winners hailing from New Zealand, Thailand, UAE and Indonesia. Sara Senius said, "It’s all been a great experience – being from regional QLD, it’s been fantastic for me to be able to have this opportunity, to develop my skills and further inspire my passion. In the competition you get critiqued by some of the world’s best baristas, which was just incredible. Having them give me feedback on my work was all that I could have asked for. You also get an all-expenses paid trip to Brisbane – last year I came third in the nationals so this year I hoped to become third as well. I thought to myself, if I’m on the podium, that’s brilliant, so to take out the national and international award has been amazing."